As part of yesterday's Nintendo Direct presentation, we got a few more details and an announcement trailer for racer GRID Autosport, scheduled for release on Nintendo Switch this Summer. 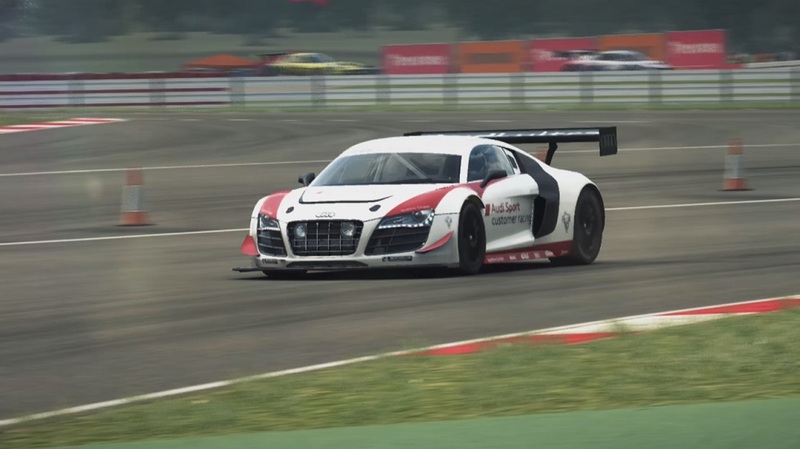 GRID Autosport - the ninth title in Codemasters' long-running TOCA series - was released in 2014 on Xbox 360 and PS3, so it's taking its sweet time to drive to this generation. Still, the Switch release is bringing all former DLC content, complete with a new control system adapted for the hybrid console's Joy-Con. You can check out a trailer for the rad racer below, GRID Autosport is coming to Switch this Summer.